At the end of February, a massive shipment of cocaine weighing in at nearly a ton-and-a-half has been seized by United States authorities at the Port of New York/Newark, in what's being cited as the biggest bust at that particular port, going all the way back to 1994. The estimated street value of such a large quantity of coke? Authorities place it at around $77 million. "This is the type of case that will last years. We're investigating where it came from, where it's going, everybody and everyone involved…Any time an organization is moving that amount of cocaine, they've been involved for a long period of time." "The cocaine was loaded on the very tail end of the shipment…That tells us it was the last thing put onto the container so that it was the first thing to be taken off, which is indicative of a very sophisticated organization that's been involved in trafficking for some time." 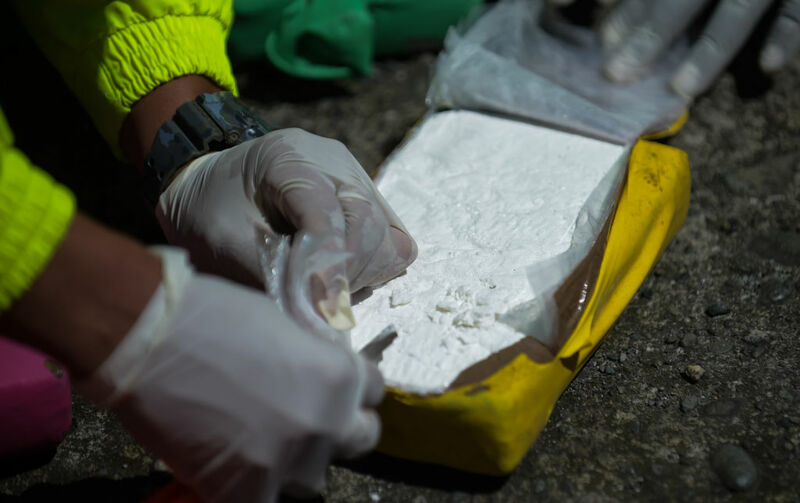 The seizure comes as cocaine use is on the rise in recent years, particularly thanks to recent trends such as cutting it with the highly potent and relatively inexpensive opiate fentanyl.